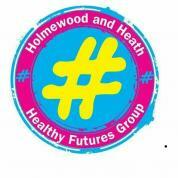 For more information on Sports grounds please contact Heath & Holmewood Parish Council. HTML5 validated. WCAG compliant. Page generated in 0.0418 seconds.